Starbucks is offering a buy three, get one free handcrafted cold drink deal to help celebrate this Memorial Day weekend. The deal is good on any iced or blended (i.e. 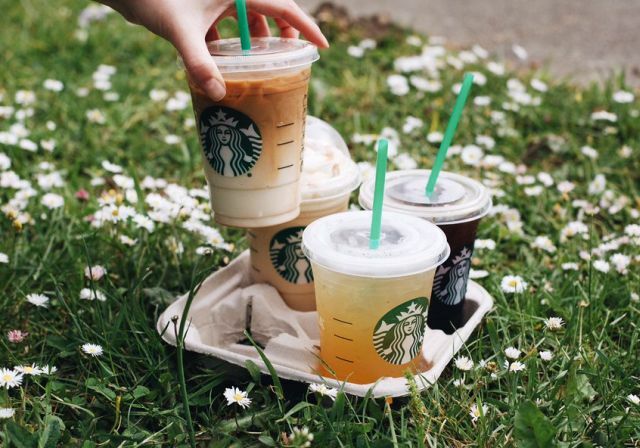 Frappuccinos) handcrafted beverages at participating stores after 2 PM through Monday, May 30, 2016. The free fourth drink can be of equal or lesser value.